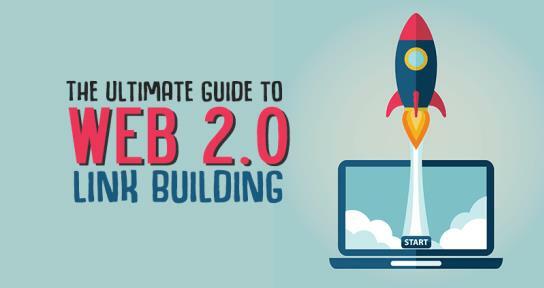 Do you want to really get your Website, Increase Traffic, And Raise Page-Rank ​With my dofollow web2.0 backlinks, that's just what you get. 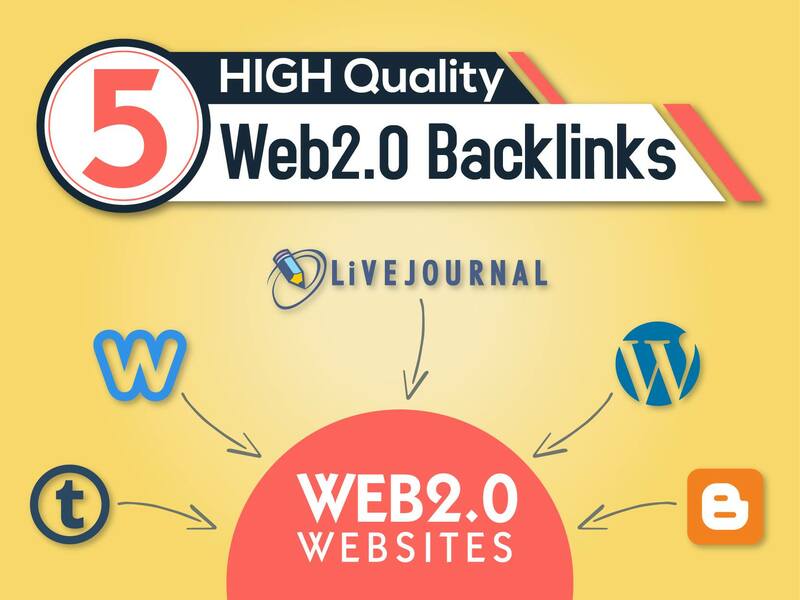 Make 5 web 2.0 Backlinks On high PR is ranked 5 out of 5. Based on 213 user reviews.